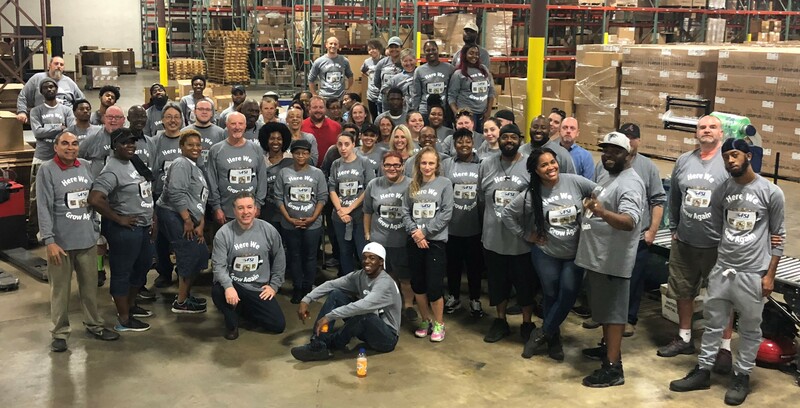 April 2019 - Austell, GA – Forrest Marbutt - In FSI’s 23 year history, we’ve grown a time or two along the way. Sometimes that growth is in number of employees. Other times, growth for us is in revenue. 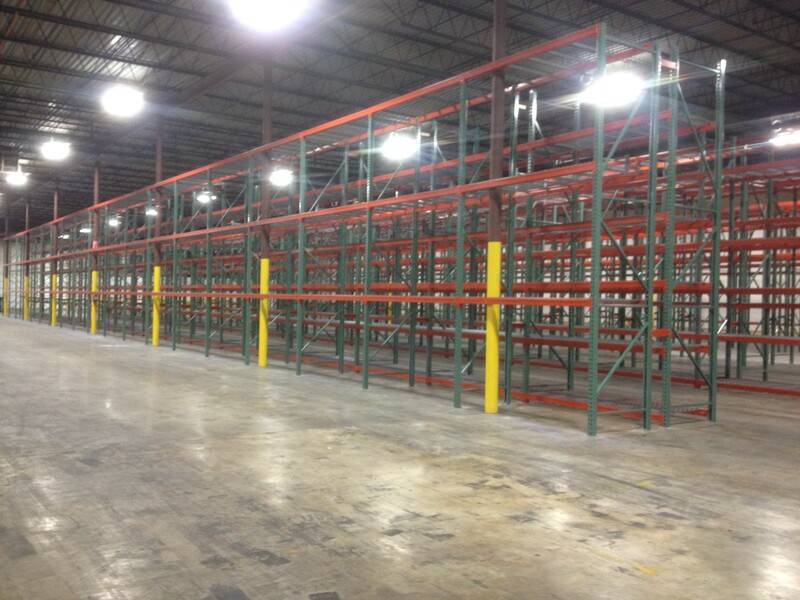 Today, we’re talking about our latest form of growth: warehousing space! At FSI, we’ve had to expand our walls a few times to accommodate our physical storage needs. 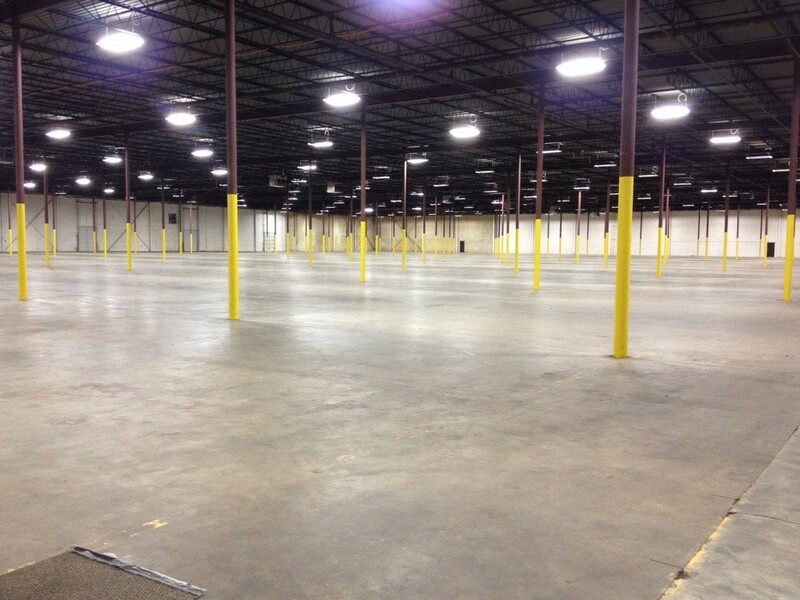 We started out in 1996 in 16,000 ft² of space. Soon we were in 32,000, then 55,000, 90,000, 155,000, etc. to where now we’ve opened up another separate 135,000 ft² building making that a grand total of 290,000 ft². In our new building, we had a blank canvas to start with where we could lay it all out just the way we wanted from the beginning. We started out with a handful of employees here mainly handling overflow storage. But it wasn’t long before we had a full flown order fulfillment and pick/pack/ship operation handling orders on a daily basis just like we do at our main building right down the road. On some days, we have employees floating back and forth between buildings depending on the particular clients’ order volume for that day. Throughout our 23 year growth, we’ve gained clients from all over the world serving as their outsourced fulfillment option so that they can focus on selling their products. We’re located in Atlanta, GA, a transportation hub of the world where many of our out-of-state or out-of-the-country clients select Atlanta first as their fulfillment center, then select FSI from their options in the metro Atlanta area. We’ve made Inc Magazine’s top 5000 fastest growing companies list several years, and we’ve been a Cobb Top 25 Small Business Award Winner more years than that. 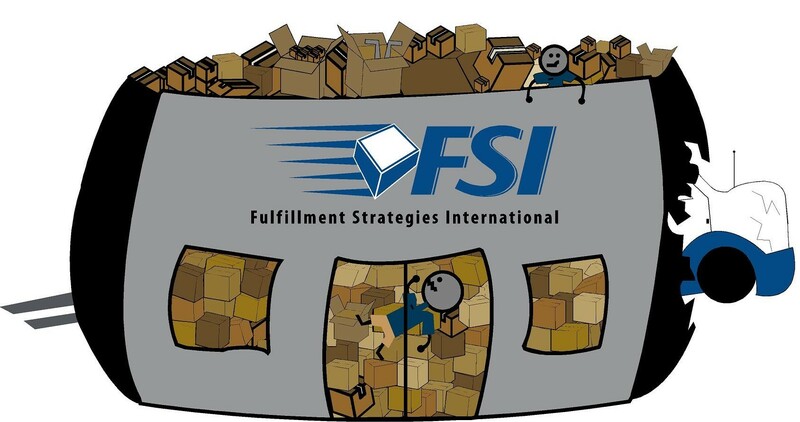 As we’ve demonstrated on many occasions over the years, if a new or existing client needs more space, FSI will go out and get the space to handle their storage, kit packing and pick/pack/ship needs. We’ll hire more people as the workloads increase, and we’ll get more material handling equipment to take care of the additional order volume. We’re a family owned/operated business making sure that we’ll be around for generations to come. 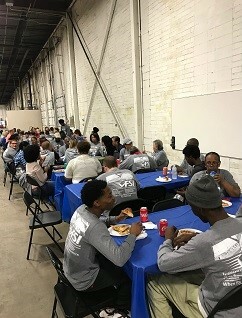 And of course, we couldn’t give our new building a proper opening without gathering everyone together to eat, right? In April 2019, FSI was awarded as one of the Top 25 Small Businesses in Cobb County for the 11th Year. 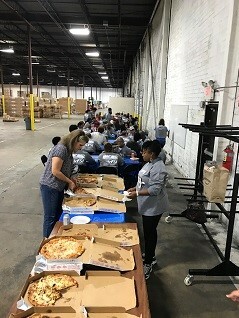 Their business continues to focus on helping consumer product companies, from entrepreneurs to Fortune 500 companies, get their client’s products to the individual consumers, retail locations, or team members by specializing in the inventory management, order fulfillment, subscription box management, and kitting for e-Commerce. They can be reached at 678-391-5980 or email sales@fsifulfillment.com.